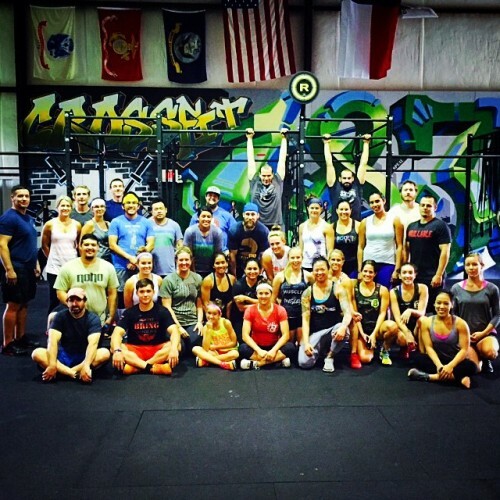 Got to hang out at CrossFit 1836 (@crossfit1836). Fun day today teaching, talking and applying weightlifting concepts. Watching light bulbs go off as people dial into their movement is what motivates me the most during these seminars. Thanks everyone for coming out from all the different areas, and I’ll see you again Texas! !